Impact Housing Association provides a variety of rented accommodation all across Cumbria and North Lancashire, comprising sheltered accommodation for elderly, young people’s accommodation in foyers, general needs accommodation and shared ownership properties. They run a community centre in Salterbeck and foyers in Penrith and Kendal which have cafe and meeting facilities. Through their social enterprise division, they provide the following services: garden maintenance ad decorating, voids clearances, bulky waste disposal and sales of second-hand, upcycled and new furniture. Previously, Impact Housing were using multiple suppliers for their waste management. When the decision was made to move to one supplier that could supply and entire package, they got in touch. Initially we carried out an audit on existing services and looked at how we could improve recycling, create operating efficiencies and establish cost-savings. As a result, they have seen in increase in recycling rates and created some major financial savings, especially around skip work. To help give transparency to how we operate, staff and tenants from Impact Housing were invited on a visit of our sites where the waste is processed so they could see first-hand what actually happens to the waste we collect. We also send monthly reports to help them look for further cost savings and efficiencies through the analysis of collection frequencies and weights. The team at Cumbria Waste have been efficient, flexible and helpful from the very start. They have always been quick to resolve any problems and nothing is ever too much hassle. We were given designated account support to streamline communications and make resolving queries much quicker. 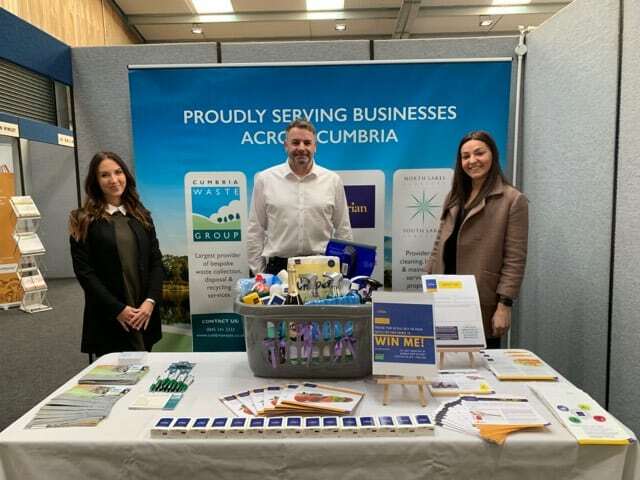 We would definitely recommend the services of Cumbria Waste to other businesses looking for a full waste management package.